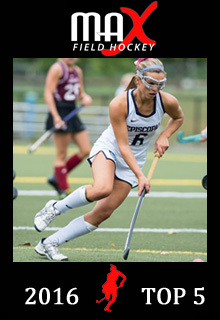 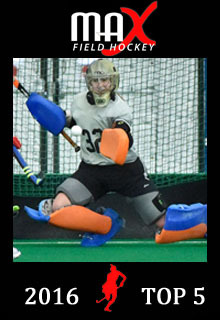 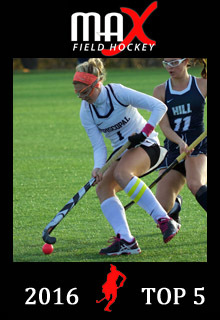 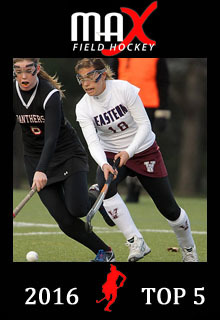 Each of the five players has been a mainstay on MAXFieldHockey.com since its inception. 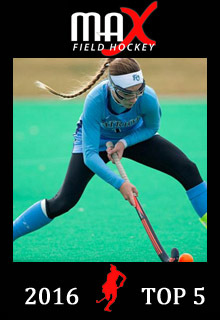 Four of the players played for and won championships with Top 10 nationally ranked High School programs this past Fall and all five represent Team USA on one of the junior national teams. 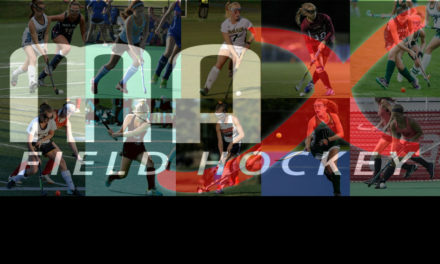 Congratulations to the selected players and the four lucky colleges who will be adding them to their rosters this Fall!